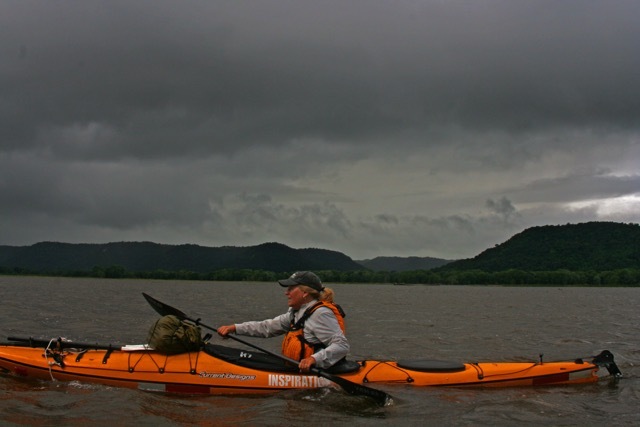 As a teenager, Ellen McDonah dreamed of paddling the Mississippi River, but her mother said no. Over four decades later, she made the dream a reality, becoming the first woman to paddle solo 2,350 miles from the source to the Gulf of Mexico. 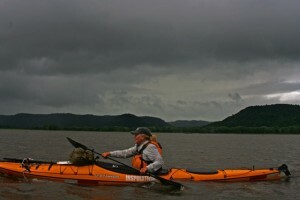 She called the expedition One Woman’s River which began in May 2014 in a 14.5 foot kayak. Ellen is also an adventurism artist, creating 50 works of art during her travels and you can learn more at her website ellenmcdonah.com. Ellen McDonah, welcome to The Pursuit Zone.